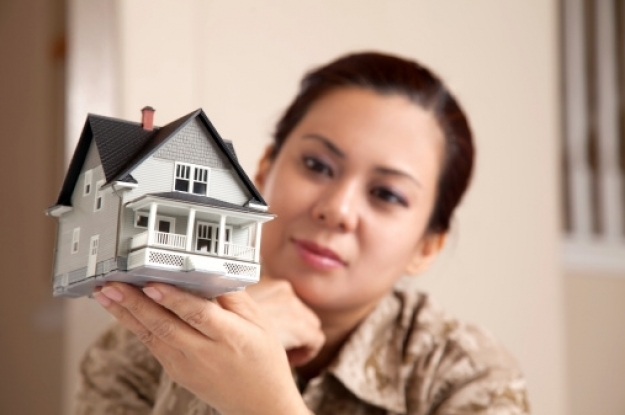 How do I know if I am ready to purchase my first home or apartment? This is the first point to consider, starting by reviewing your savings, checking how much money you have to cover the down payment, what you have saved should be enough to cover any unforeseen expenses, also if you own a little capital, your property does not only should fit your tastes but your budget. Here you must be careful and not let go of emotions, you run the risk that each executive wants to convince you that your product is the best option on the market, you should look for a real estate with a good reputation; remember that it is an important investment. If you are thinking about asking for a credit to get your property you should keep all your accounts up to date and preferably have a good reputation with the banks. Look for a specialized advisor, as they have experience in the market, better handle the prices, the areas and know where to find the features that fit the look you are looking for. The key to having a pleasant experience in choosing the best mortgage loan and finding the ideal real estate for you may depend on hiring an expert. Uptown Real Estate Group offers real estate services such as documentation and recommendations of the best banking services. A down payment of 20% or 30% of the total value of the real estate. Fees for opening credit, research related to credit history and deed. The next step is to see how much your monthly income goes up, it is recommended not to spend more than 30% of your monthly income to pay your debts. Do not be fooled by false credit, you should always go to institutions with a good reputation. Although each financial institution has particular policies for granting credit, they all agree to request proof of income, credit history, income level, seniority, and start-up capital. However be sure to understand well the conditions of the services offered, to avoid future misunderstandings with your money. Another key aspect to consider are the times of the mortgage, the ideal term of a loan is 15 years; avoid the 20 years and, above all, 30 years. Mortgage credit is a form of savings; each monthly payment must decrease the debt capital. "It is not the same to have an increasingly lower base credit even if you pay a higher rate than to have a base that is maintained over time with a low rate because the calculation of interest is on different bases."